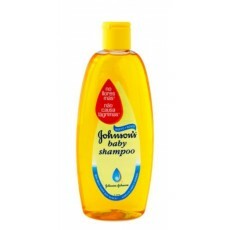 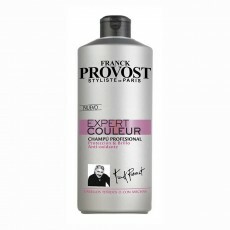 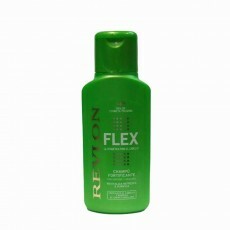 FLEX CHAMPU FORTIFICANTE 250 ML. HERBAL CHAMPU PC TOTAL REPAIR 750 ML. 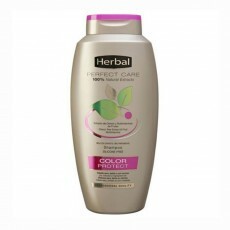 HERBAL CHAMPU PC COLOR PROTECT 750 ML. 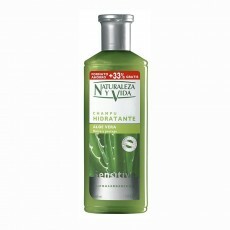 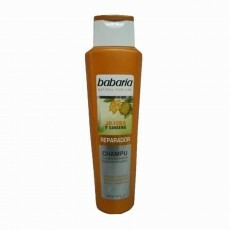 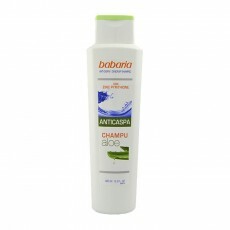 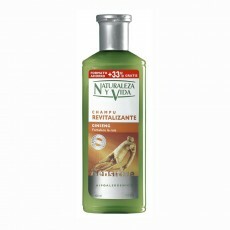 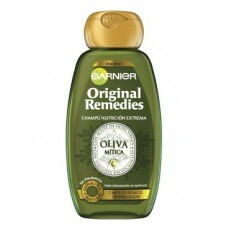 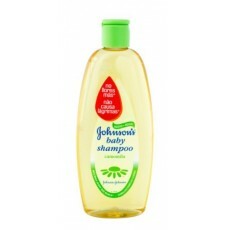 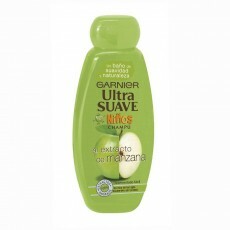 BABARIA BABY ALOE VERA CHAMPU 600 ML. 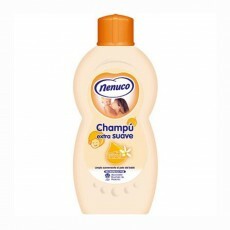 CHAMPU HUEVO GENIOL 750 ML. 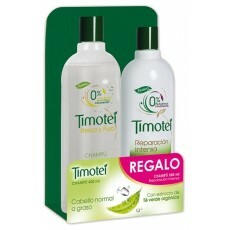 CHAMPU FRESA GENIOL 750 ML. 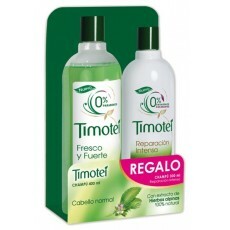 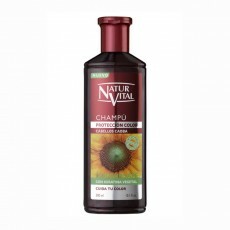 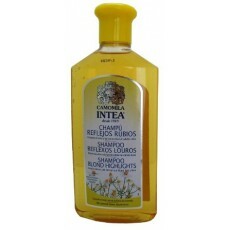 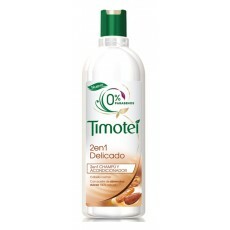 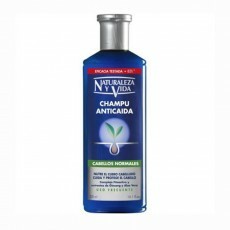 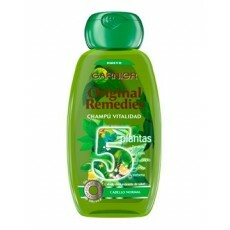 CHAMPU CAMOMILA PARA NIÑOS GENIOL 750 ML. 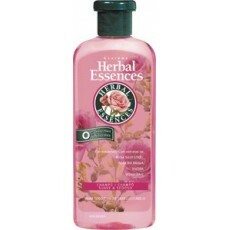 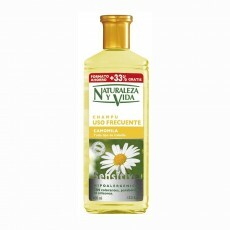 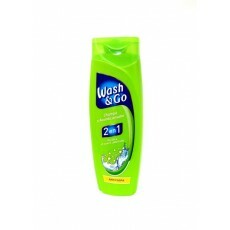 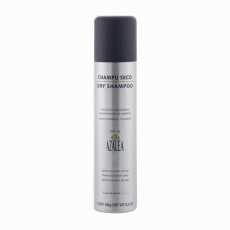 AZALEA CHAMPU SECO SPRAY 150 ML. 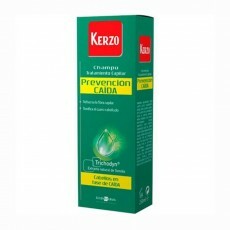 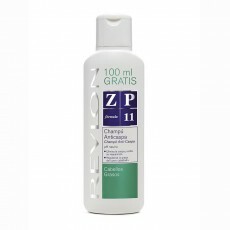 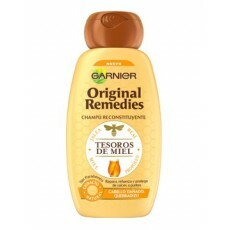 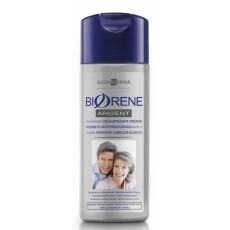 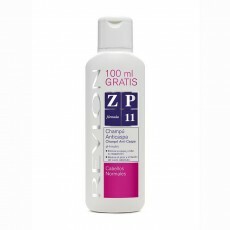 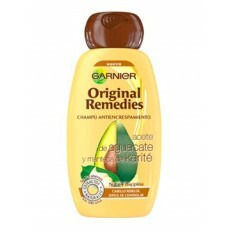 ARGENT BIORENE CHAMPU FRECUENCIA 200 ML.